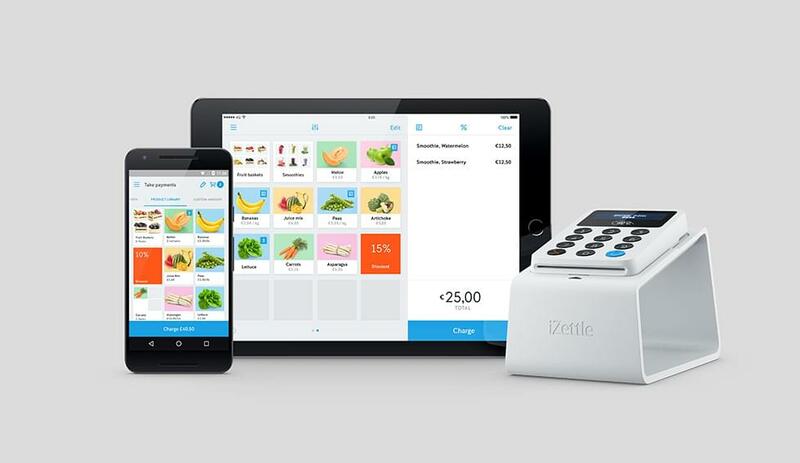 Following great success in the Nordic countries, and having raised investment through Northzone, iZettle expanded onto the London Tech Scene in 2012. Being a fast growing startup it was crucial to get their new business operating as quickly as possible. iZettle entered the UK by registering a branch office before quickly recruiting and scaling a team whose focus was sales & business development. Recruiting new teams in unfamiliar markets can bring many headaches, so they asked Goodwille for help on Compliance, People Management & Payroll. With iZettle making life easier for small business owners, Goodwille makes life easier for iZettle’s management team. Goodwille have been supporting iZettle since its inception in the UK and, today Goodwille is their chosen service provider. Goodwille set up employee contracts of employment, employee benefit and also assisted with secondment matters when they first entered. Goodwille handles iZettle’s daily HR administration, explaining what is standard as a benchmark so they can be sure they are offering a positive deal to their employees. With ad-hoc HR Support being available, Goodwille is always at hand to offer the specialist advice when they require it. In addition to the People Management support they receive, Goodwille also process the monthly payroll for iZettle’s 33 UK based employees, as well as handling their salary payments & benefits. 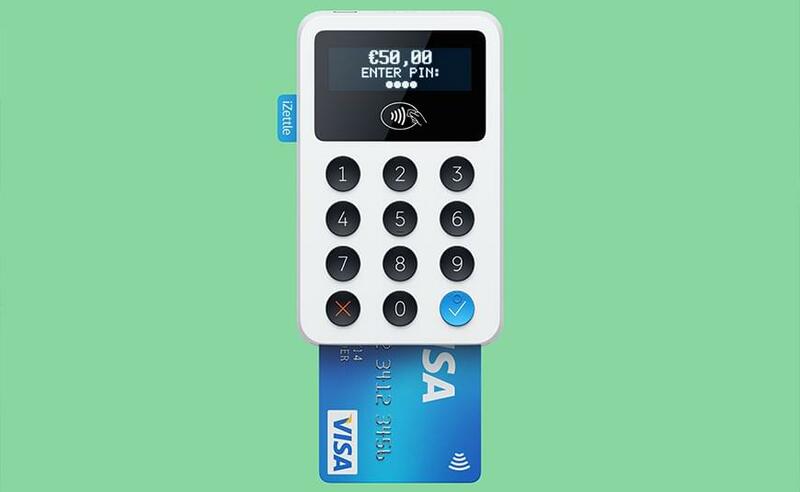 Having extensive experience working with FinTech businesses in the UK Goodwille give iZettle peace of mind when working to bridge the gap between the UK & Swedish HQ operations. Choosing to use Goodwille means precious management time is saved, with Goodwille removing many of the pressures around UK HR responsibilities. 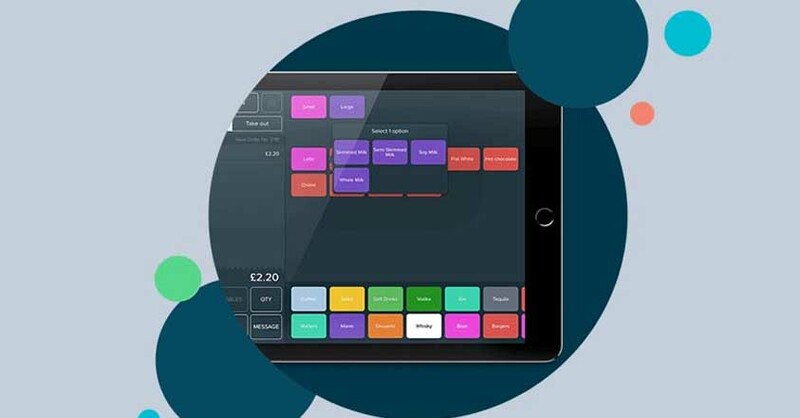 iZettle, who advertise on prime time TV and are growing massively each year run a successful UK operation as one of the leading mobile payment and business solution providers. Today you’ll find them on 12 different markets around Europe and Latin America.